"The Grand Hyatt New York Hotel is above Grand Central Station and across from the Art deco Chrysler Building and the Chanin Building." 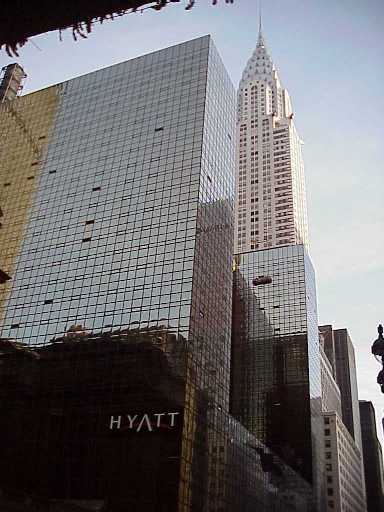 Related photo tours for the Grand Hyatt New York Hotel. Most recent first. Links open in a new window.